For more than twenty years Douglas Moo’s NICNT volume on Romans has been providing pastors, students, and scholars with profound insight into Paul’s most famous letter. In this thorough revision of his commentary, Moo deals with issues that have come into prominence since the first edition (1996), incorporating the latest research and rewriting the text throughout for better comprehension. Exegetically astute and theologically minded, Moo interacts critically with the new perspective on Paul, highlights the emphasis in Romans on “practical divinity,” and traces the theme of the gospel throughout the letter. 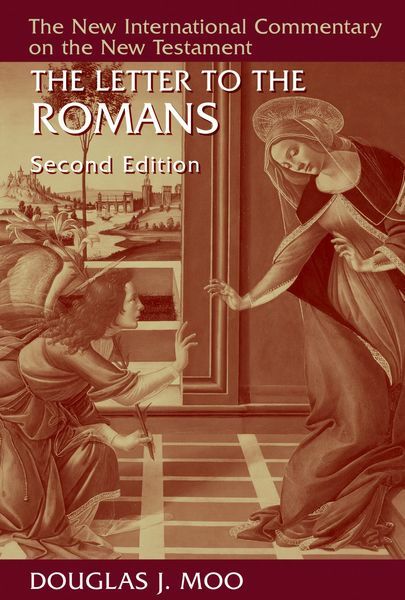 His Letter to the Romans in this second edition will inform and enlighten a new generation of serious Bible readers.